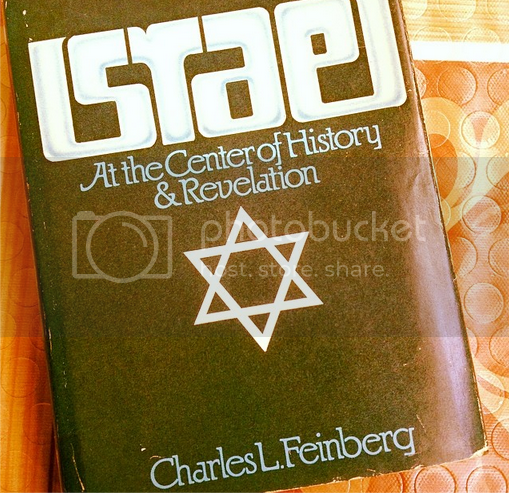 This is not my original idea, but the points are taken from the book, “Israel at the center of History & Revelation ” written by Charles Lee Feinberg. I just added a few of my own knowledge in each points. Job: Even though an upright man, suffered a tribulation that few people could survive. Satan took all his wealth, children and was inflicted with a skin disease. Israel: A chosen nation, and highly favored by God, but was persecuted first by Pharaoh, then by several big empires such as the Assyrians, Romans, and the latest one was under Hitler in Germany. Job: His friend’s came over to sympathize with him, but it changed into criticism and judgement. 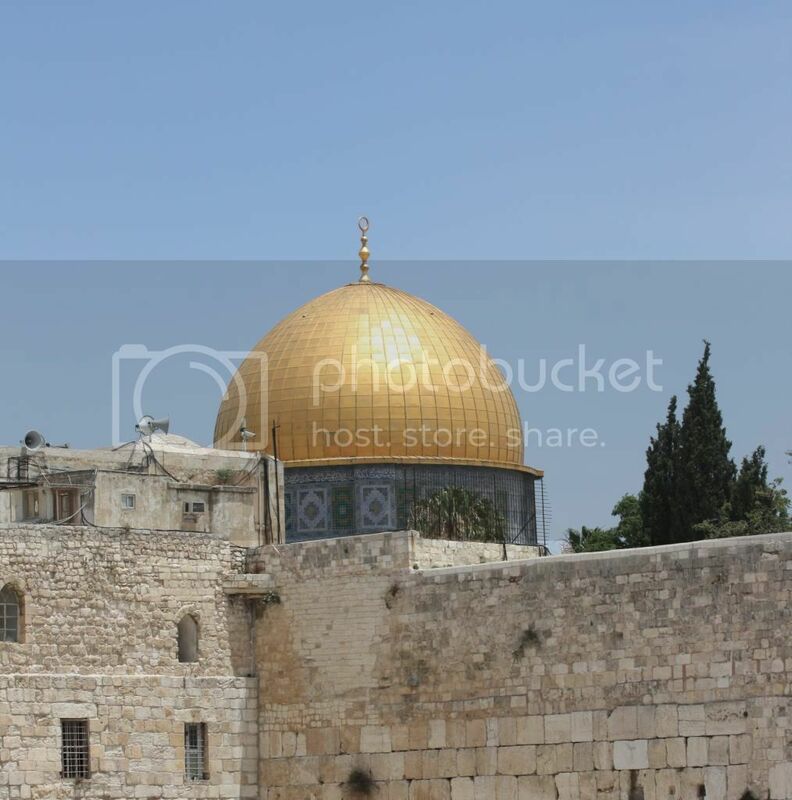 Israel: People from all departments of life – liberals, Muslims and even Christians have become self-appointed, self-sustained, and assuredly self-opinionated telling her the reason for her trials. Lately, she is unfairly accused of being a murderer of children or even ironically called a terrorist. Job: After his suffering, Job’s fortunes – wealth, healing and children were restored. He also became a channel of blessing not just to his family, but his friends as well. Israel: After her last suffering under the Nazis, the Jews have excelled in areas of science, medicine, health and business. Consequently, many nations received the benefits in these areas. Job: He was corrected of his own limited knowledge about God, He is more than what he used to know. Israel: This will happen in the future when Israel will acknowledge the Lordship of Jesus Christ. The Messiah that the Israelis are still waiting for has been Jesus all along. READ Israel Attacked, But Not in the News! The prosperity she is having now cannot be compared of what’s in store once they do that.